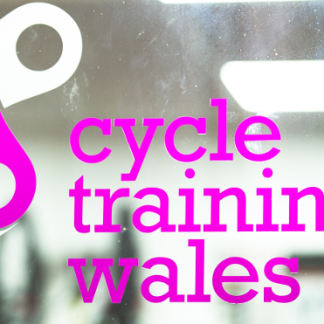 If you are looking for the ideal gift for the significant cyclist in your life, Cycle Training Wales can provide you with a gift voucher which can be redeemed against any of our maintenance courses, repair services or recycled bikes. 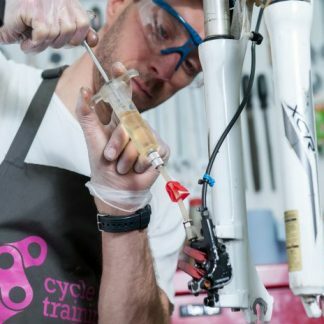 The vouchers are valued at £10, £15 and according to our standard course prices. We will post you a physical voucher and a voucher code which can be redeemed online if you’d like to book a course. 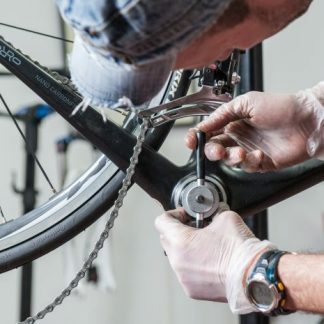 In the case of paying for a repair or buying a bike, please present the voucher at that time. If you want to discuss other ways to handle your gift, give us a call on 029 20616783. All gift vouchers may be used once only and are valid for twelve months from the end of the month of purchase.